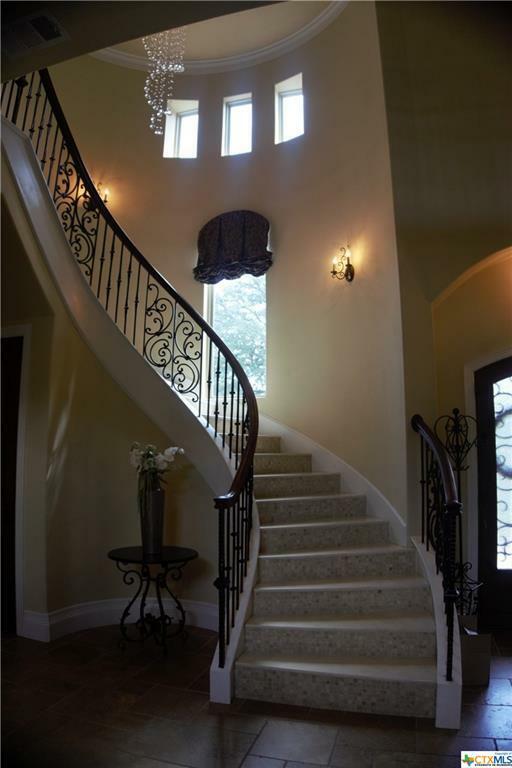 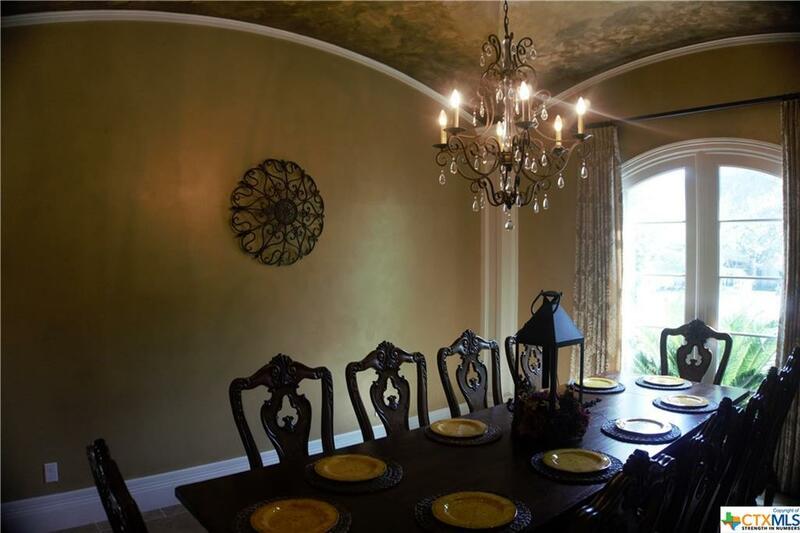 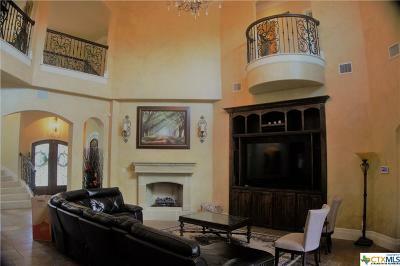 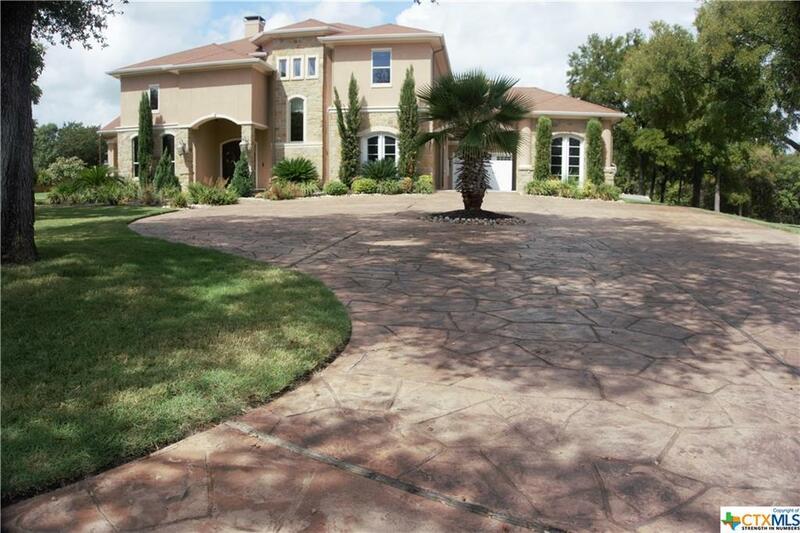 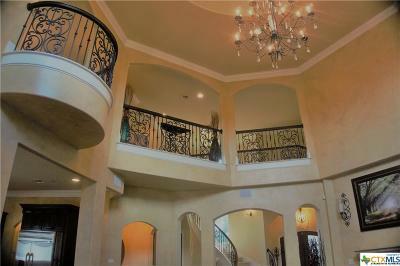 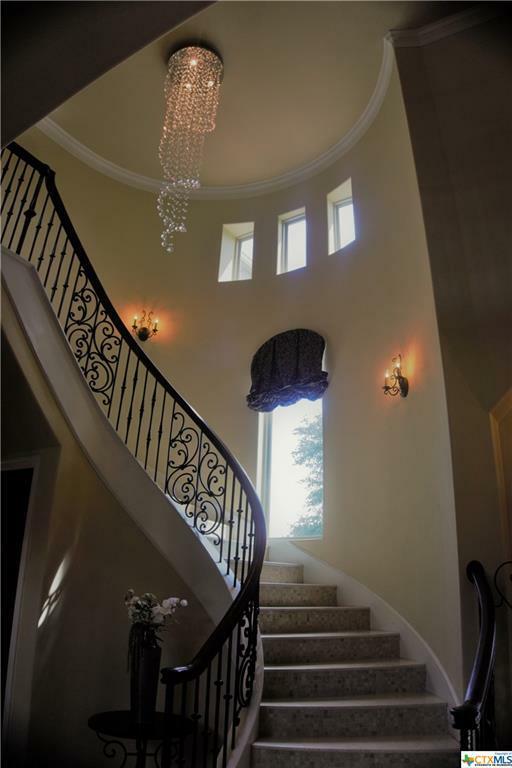 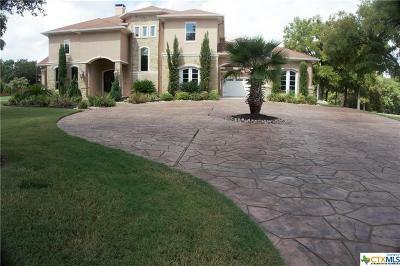 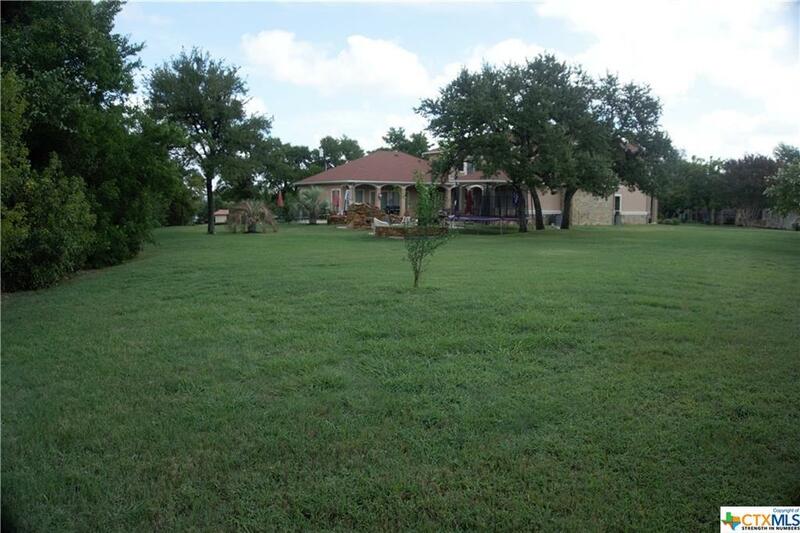 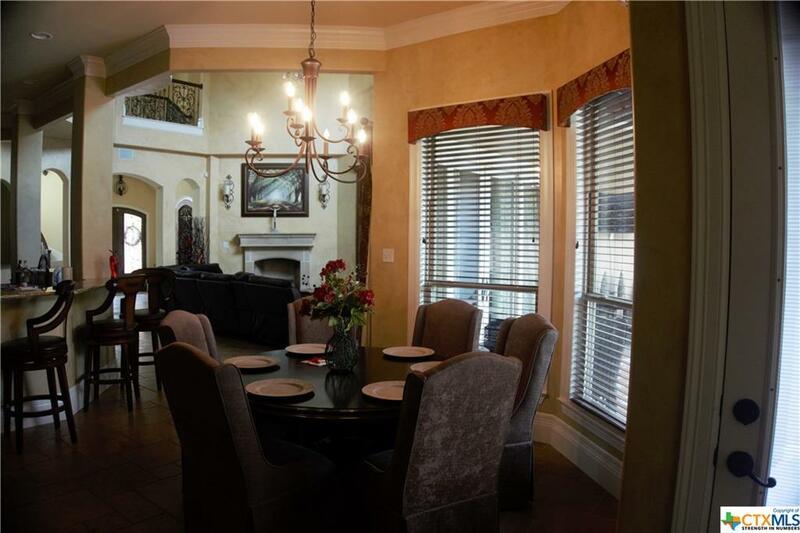 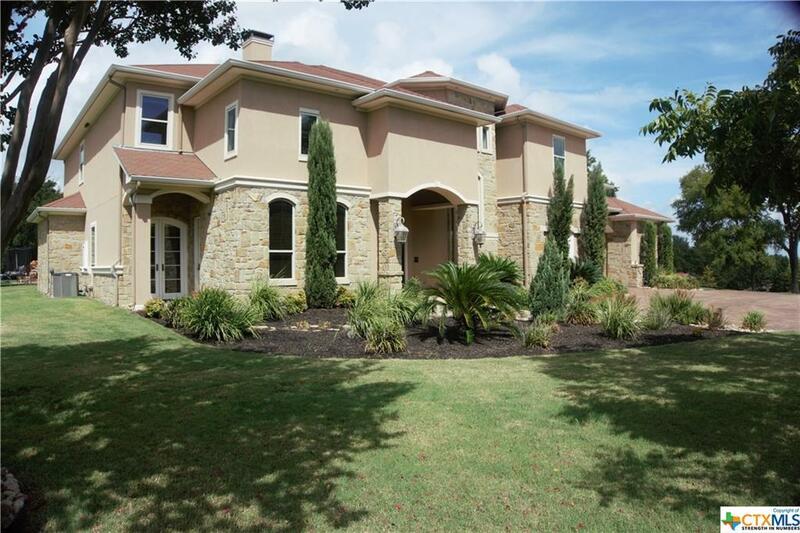 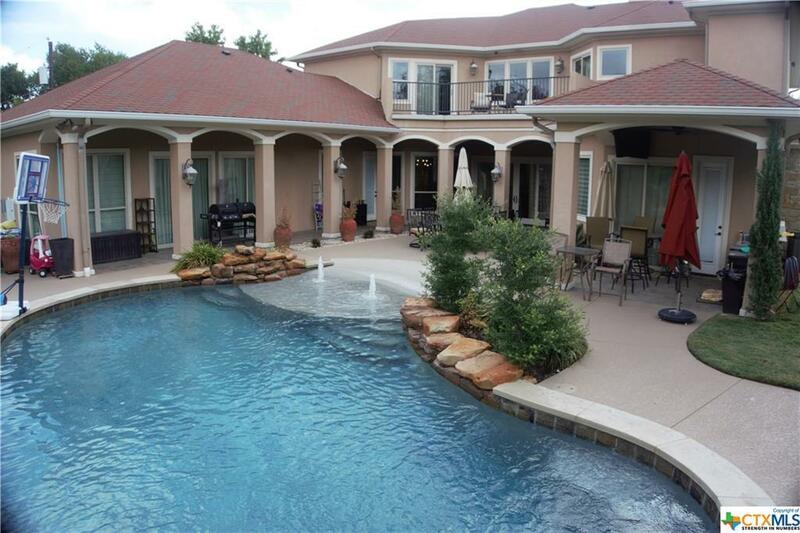 This Beautiful Estate has 5 bedrooms, 4 baths and 3 half baths. 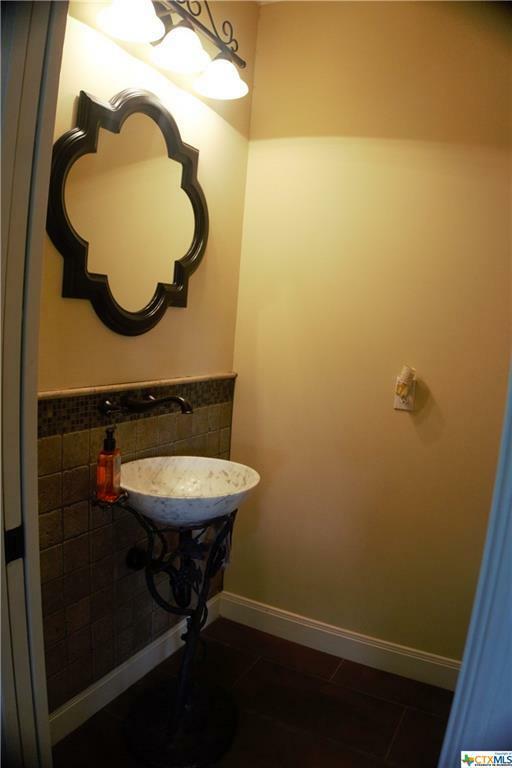 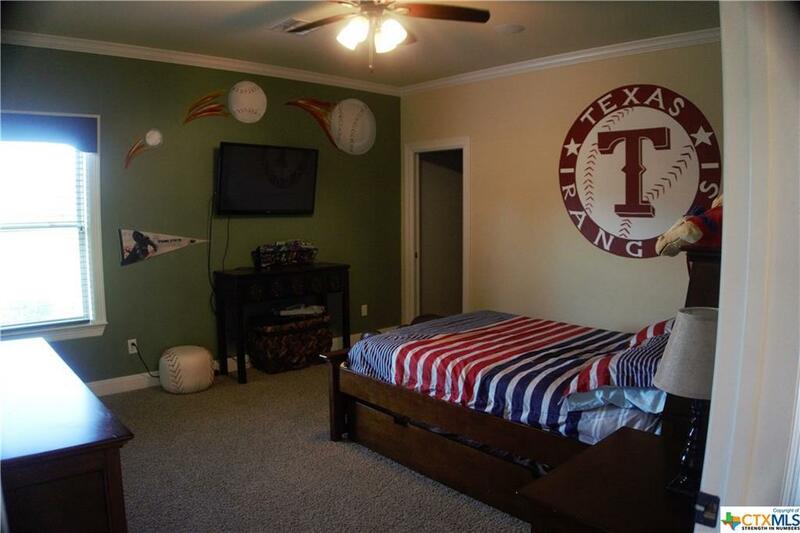 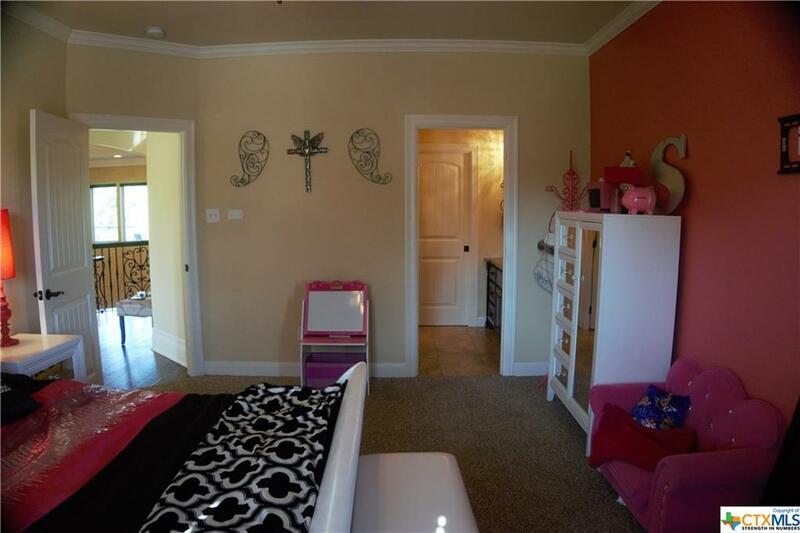 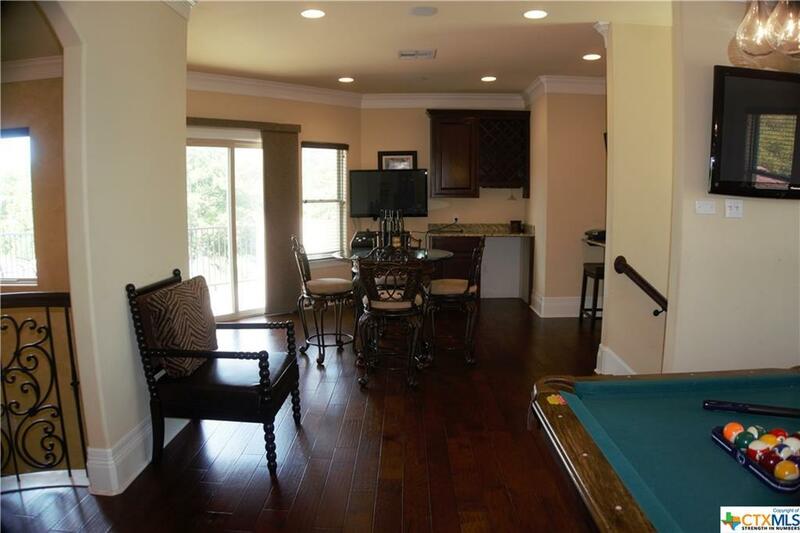 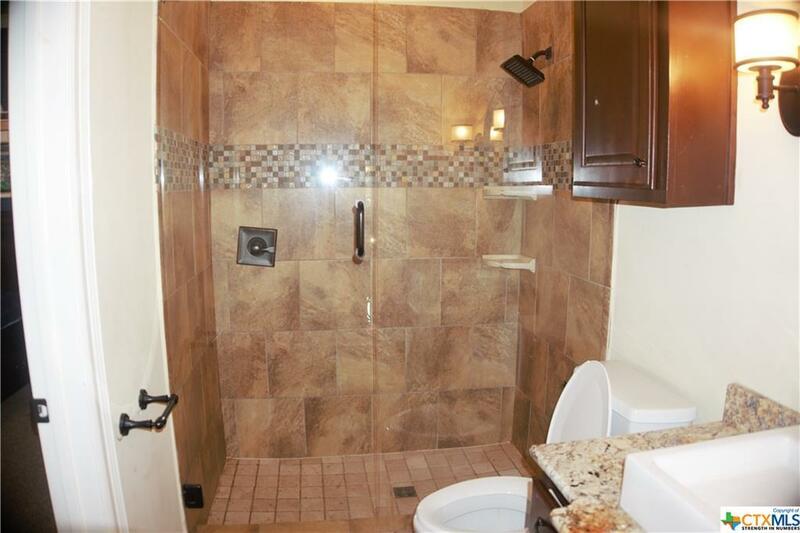 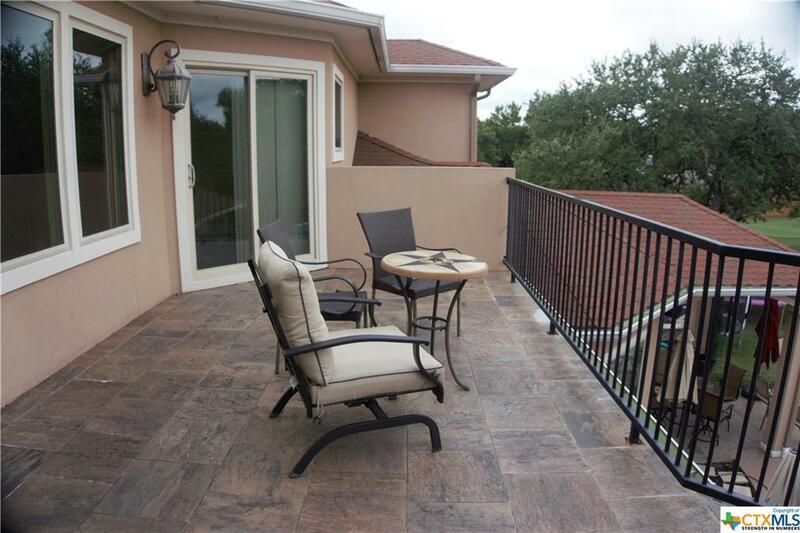 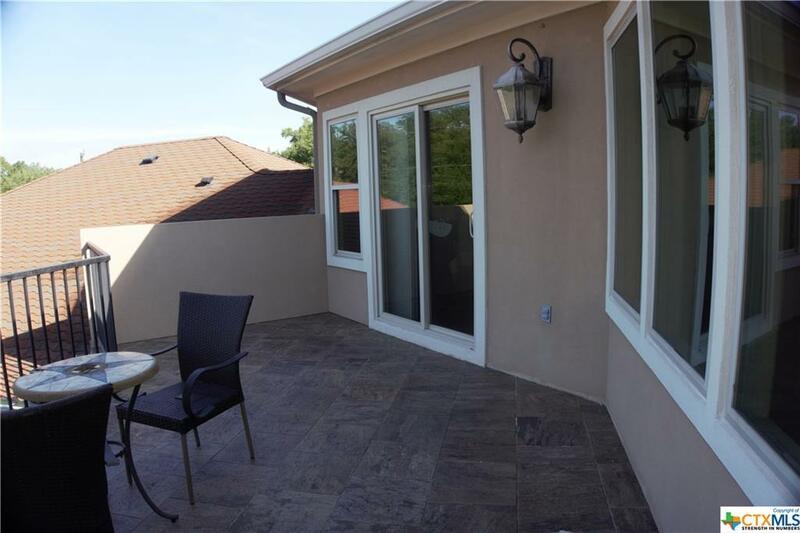 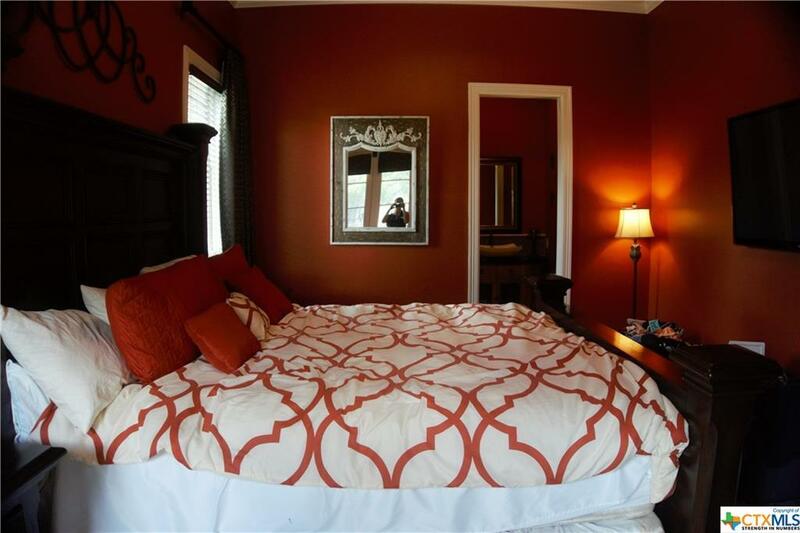 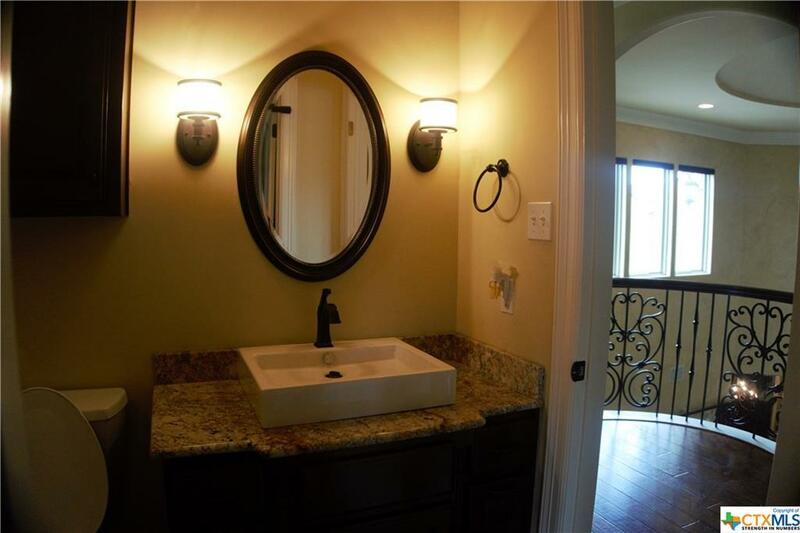 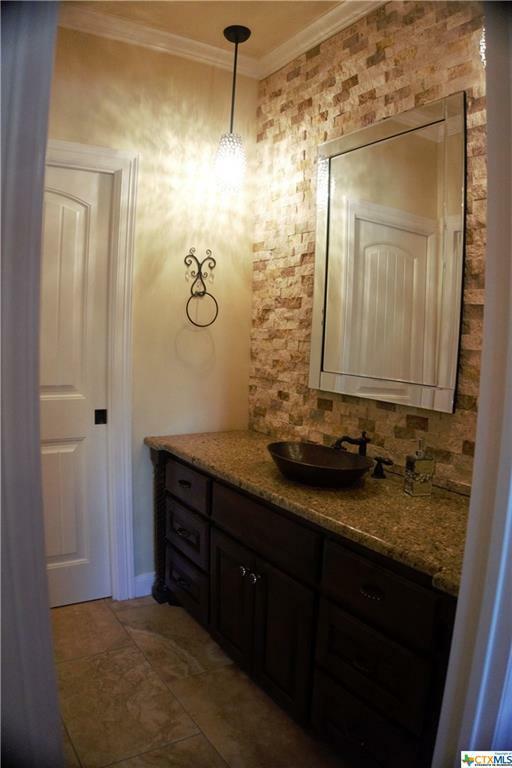 Master Suite and 1 bedroom downstairs and 1 bedroom upstairs has a private bathroom. 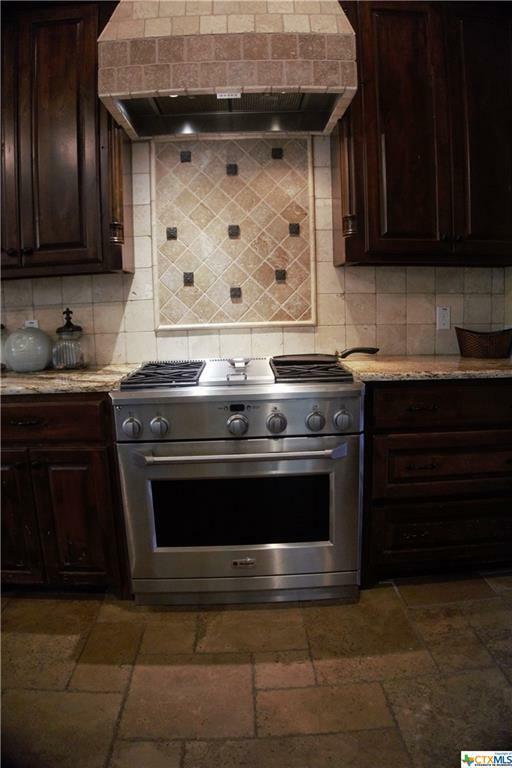 The Kitchen has the GE Elite oversized Refrigerator/Freezer, GE Elite Gas Range with Griddle, Microwave & YES, a Built In Espresso Maker. 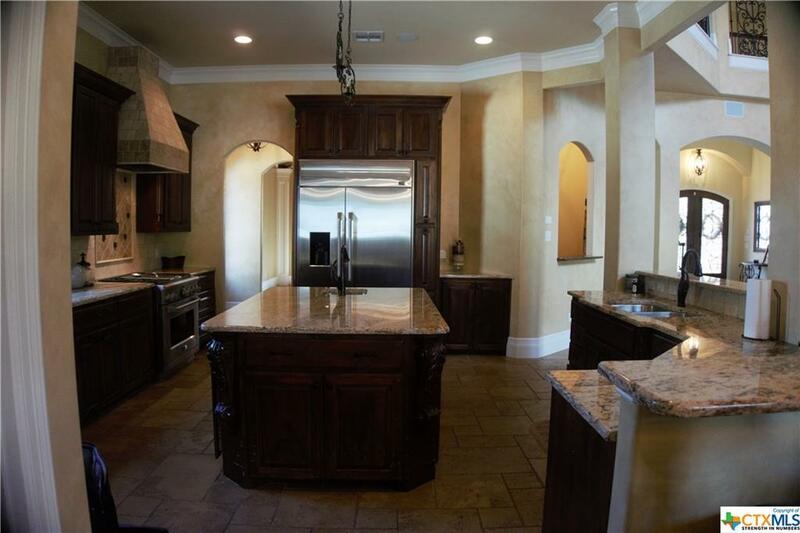 The large Island has a pantry sink, 2 full storage pantries and there is a butlers pantry between the kitchen and formal dining room. 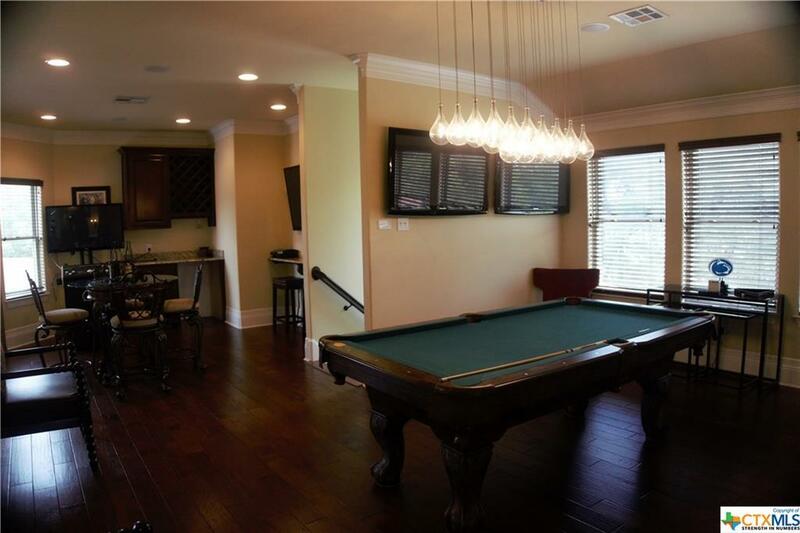 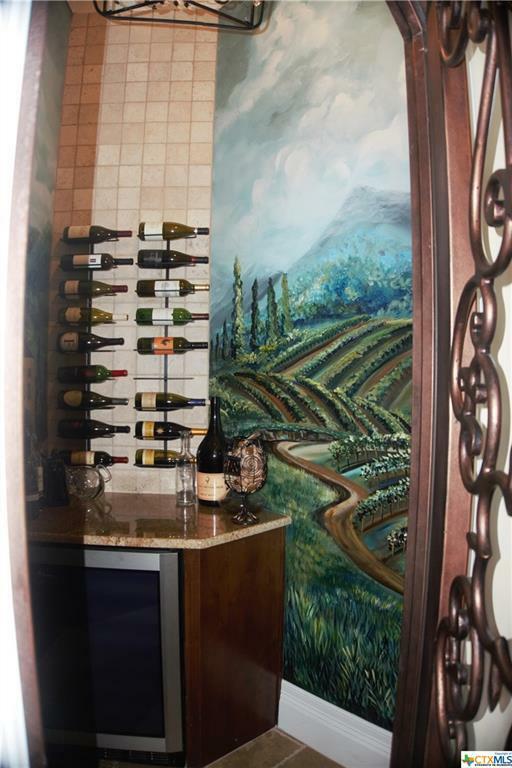 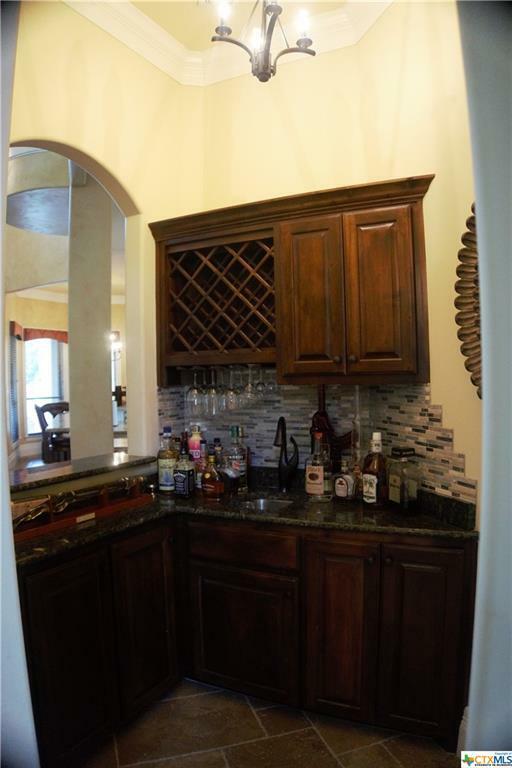 In the foyer is a wine room and a bar room to allow you to store these items in true class. 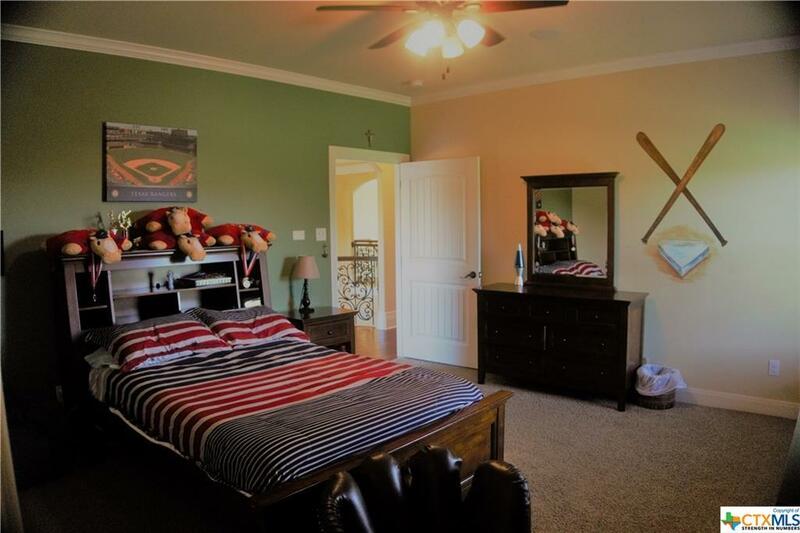 The office has built ins and the Roomy Master Suite on the main floor is Exquisite with double vanities & walk in closets, heated floors, a wrap shower and a soaking tub built for a Queen. 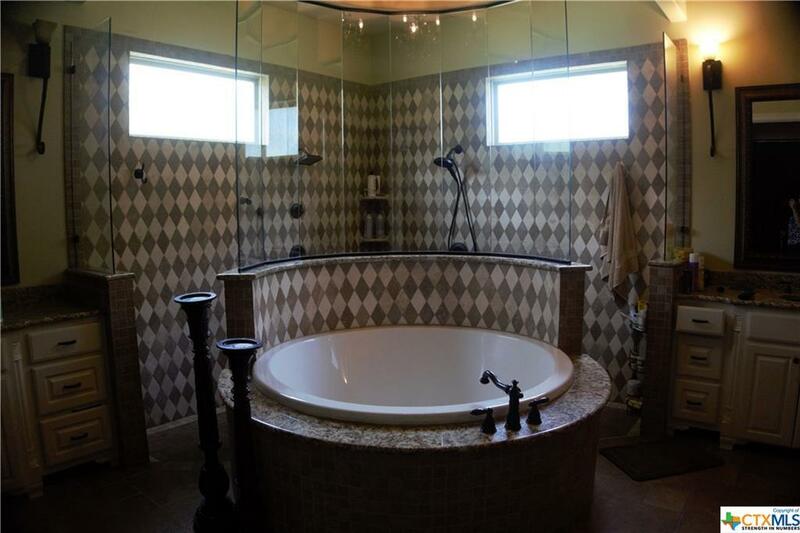 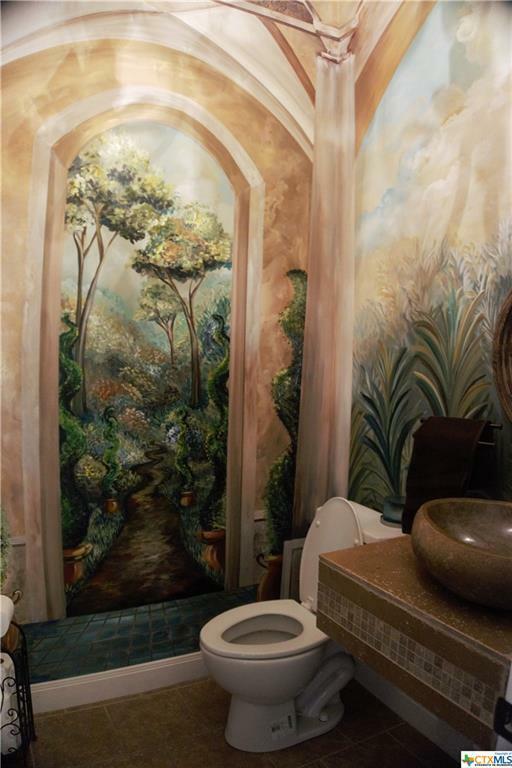 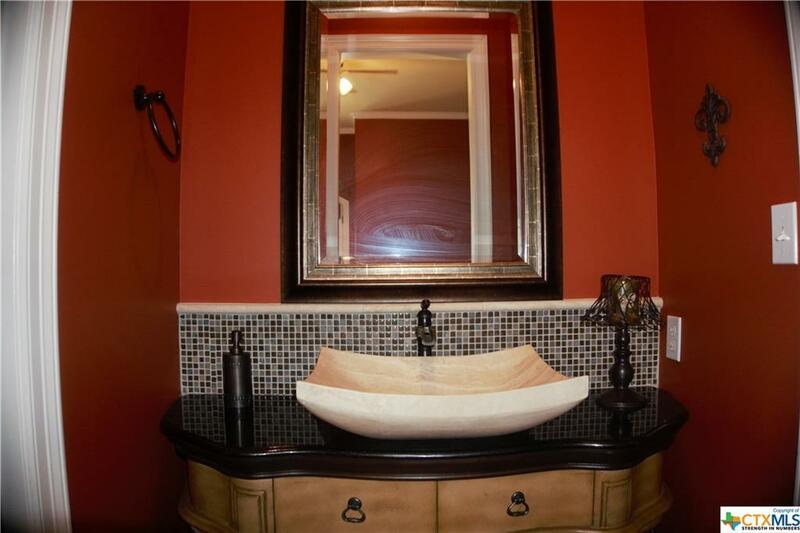 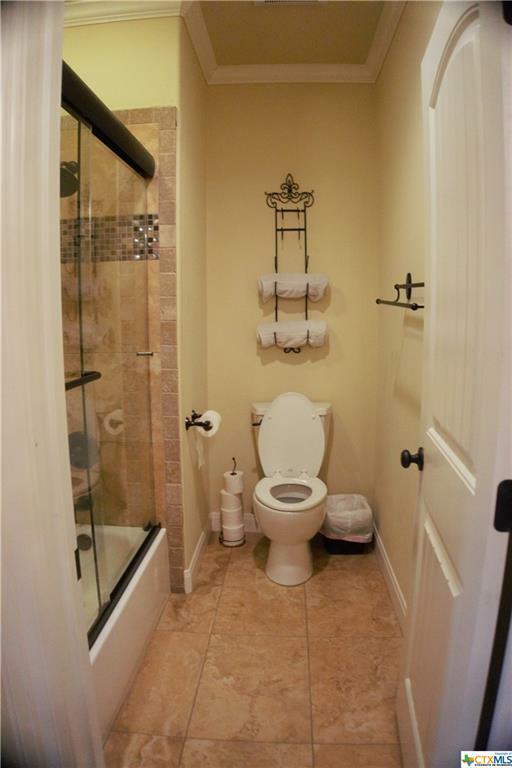 The guest bathrooms are show stoppers. 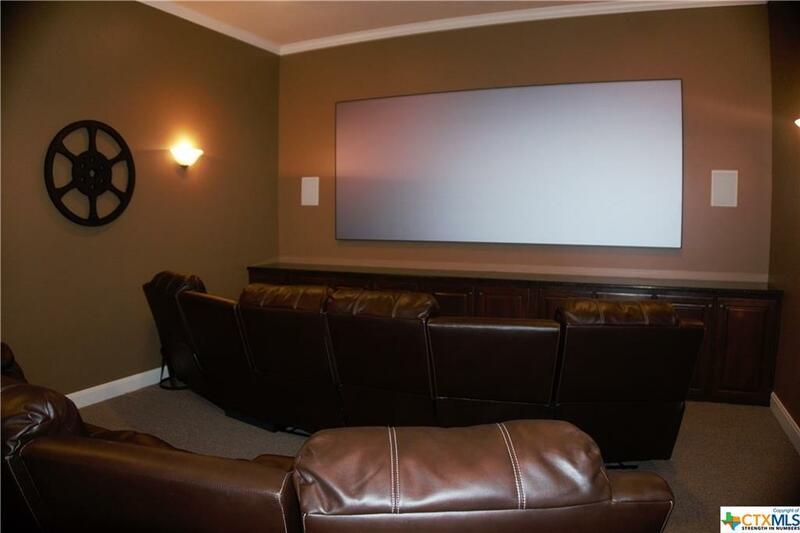 Enjoy family time in the Media Room watching a favorite movie. 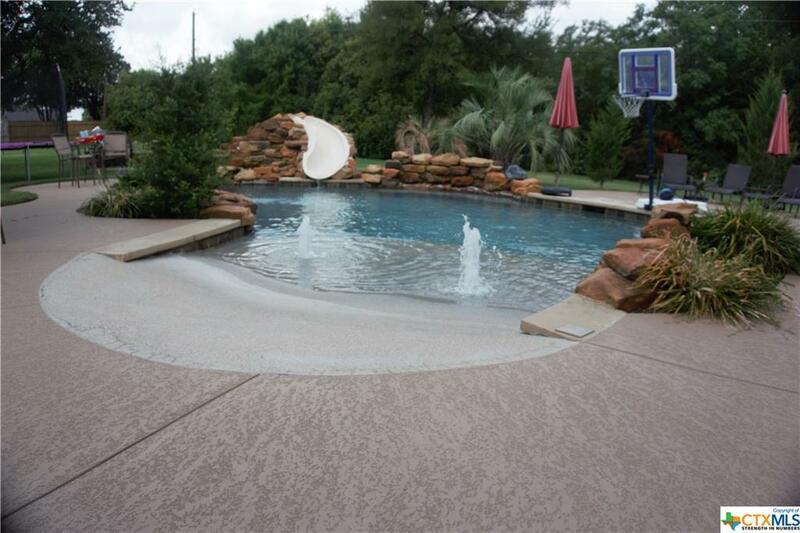 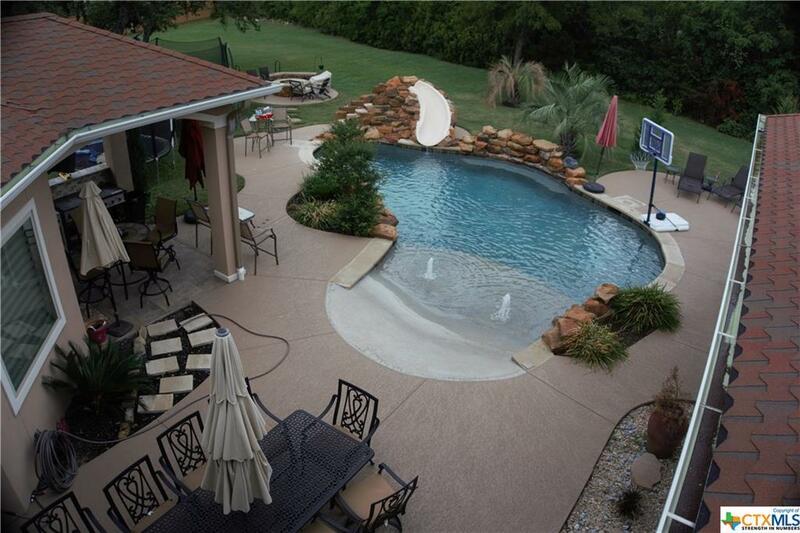 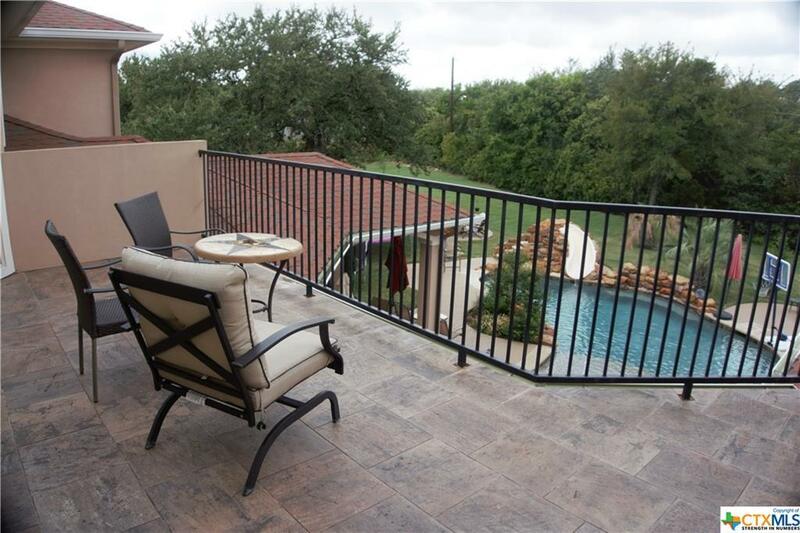 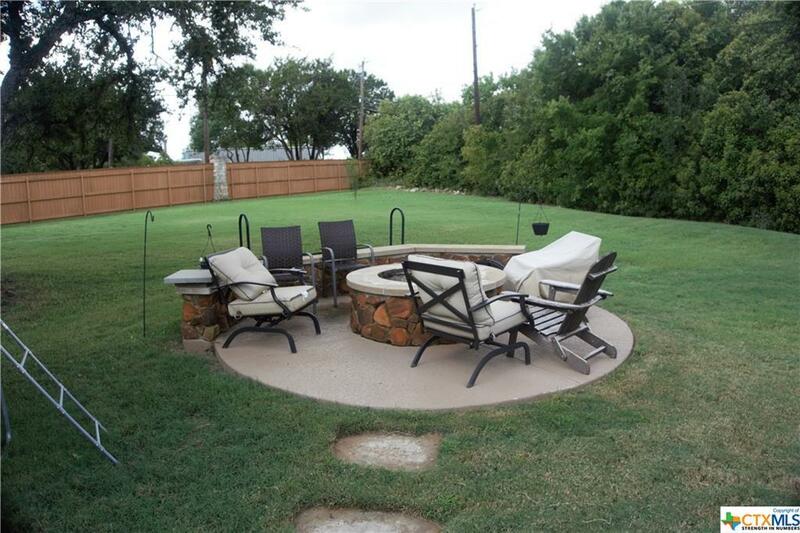 The backyard with the pool, BBQ area & fire pit area make for a fun time. 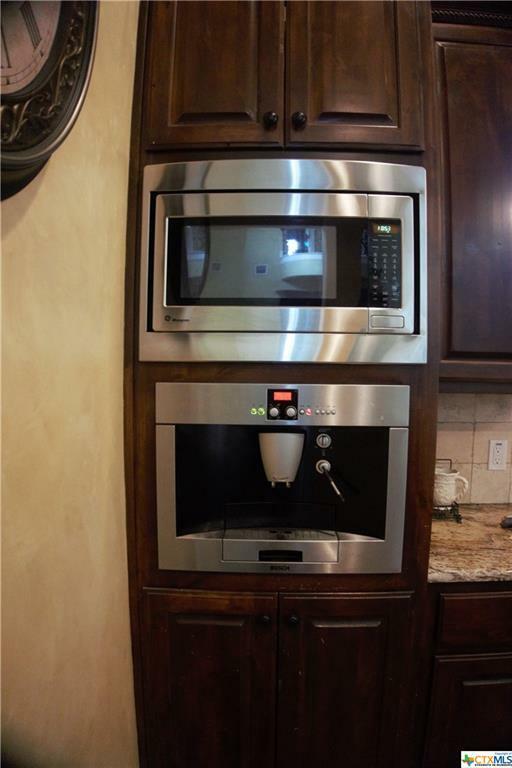 This is a must see with so many luxuries. 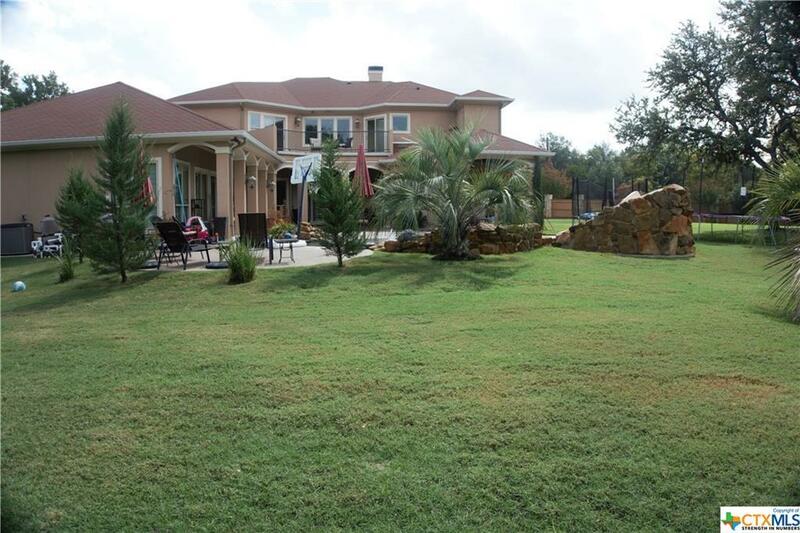 Directions: Fm 436 West Past Dead Fish Grill, Just Past Cefco, Turn Right On Southlake. Call For Appointment & Gate Code.